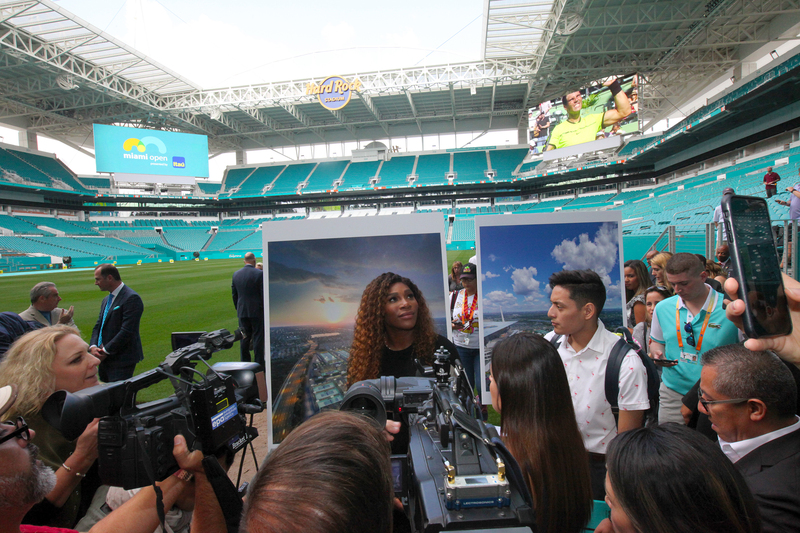 MIAMI GARDENS — One of the world’s premier tennis events is about to get a lot closer to tennis fans from the Tribe in South Florida. 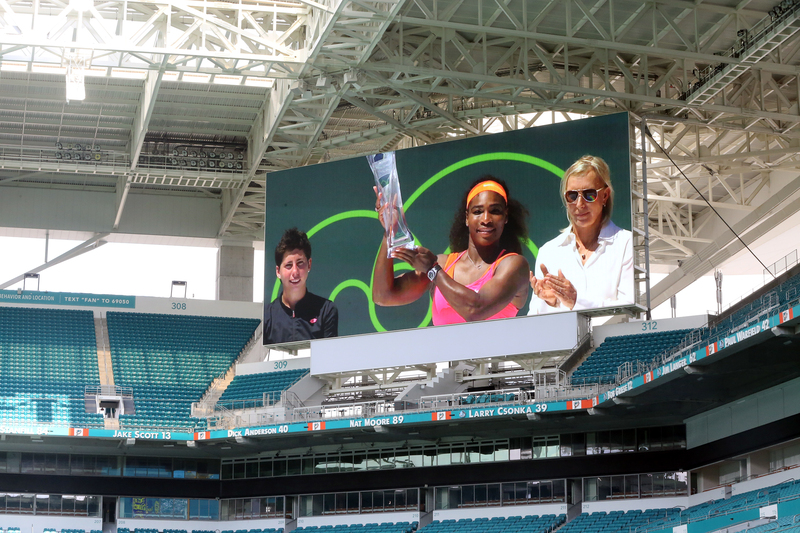 After spending the last 31 years in Key Biscayne – including one last hurrah this March – the Miami Open is headed to Hard Rock Stadium in Miami Gardens where organizers have promised a radical change. “We’re talking a picture, a footprint that really is unimaginable, filled with music and arts and content and culinary, culture, all for families. 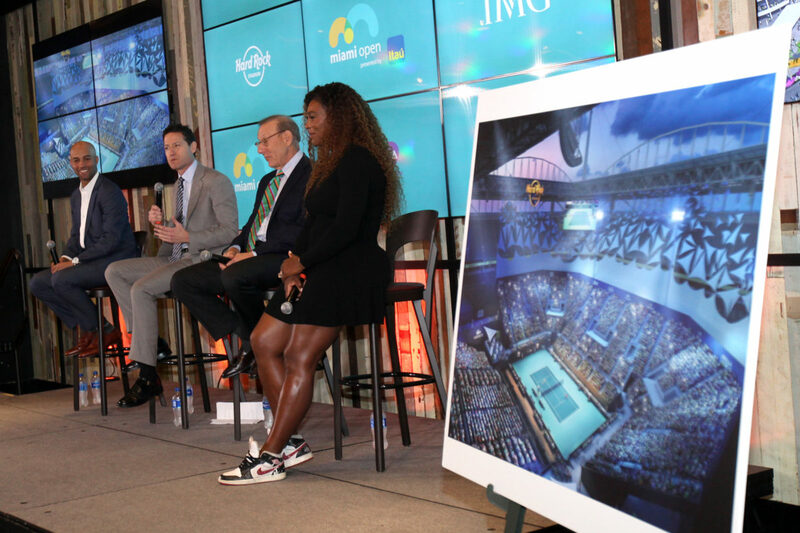 It will be much, much more than tennis,” Mark Shapiro, co-president of WME-IMG, which runs the tournament, said at a press event March 19 in Hard Rock Stadium. Construction of the outdoor courts has already begun in what used to be parking areas at the stadium. 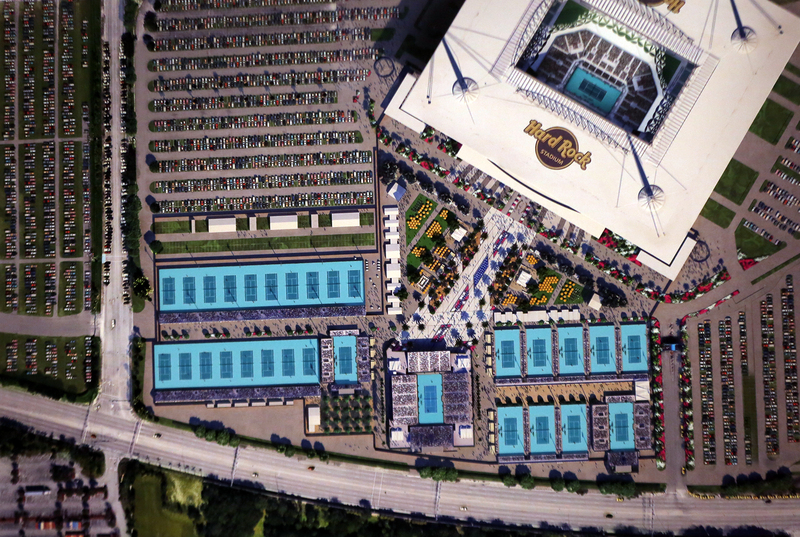 When it’s complete, the tennis facility will be home to more than two dozen courts. Inside the stadium, a center court with seating for nearly 14,000 fans will be arranged for the tournament. 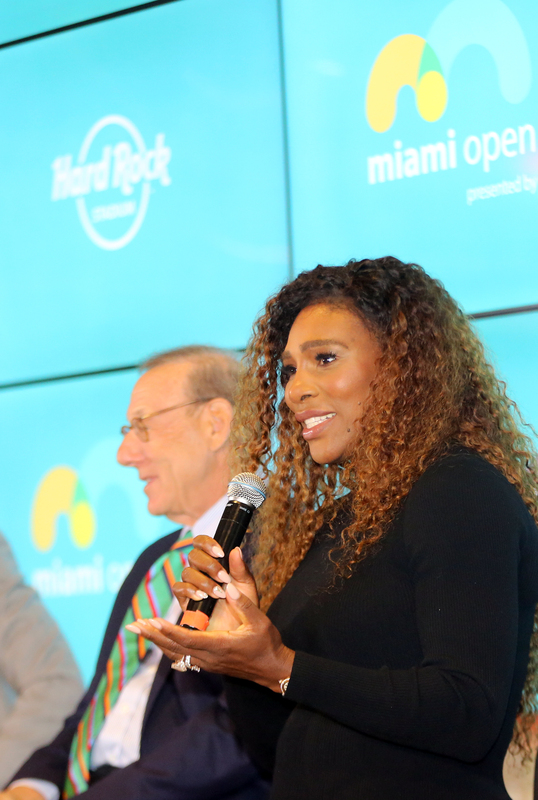 After being unable to expand as it wanted to at Key Biscayne’s Crandon Park, the tournament was in jeopardy of leaving Miami-Dade County until Miami Dolphins and Hard Rock Stadium owner Stephen Ross stepped in to ensure it remained a Miami product. “We have plenty of land. 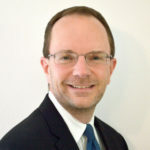 We can really create something that is totally unique in sports and I belive it will really work,” Ross said. Some initially thought Ross’s idea was crazy, but not anymore. Tournament Director James Blake said the shift will allow the tournament to upgrade everything. The facility will feature 30 on-site courts, including 20 that will have tour standard lighting that will allow for more evening matches than what was available at Crandon. The move will mark an improved experience for players, fans and media, Blake said. “We’re going to have more practice courts, better facilities, better locker rooms, cutting edge video screens, better technology, better facilities for the media, more parking. 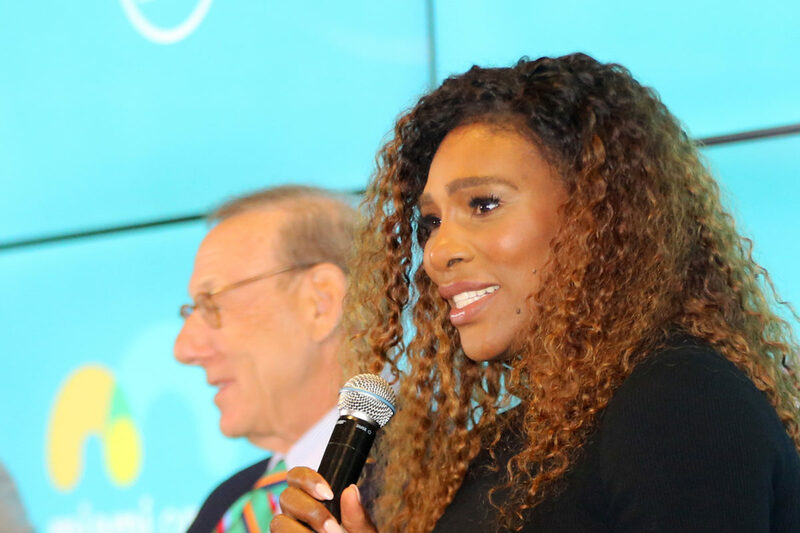 Everything is going to be an upgrade, from every single aspect will be an upgrade,” said Blake, who won 10 times on the ATP before retiring. 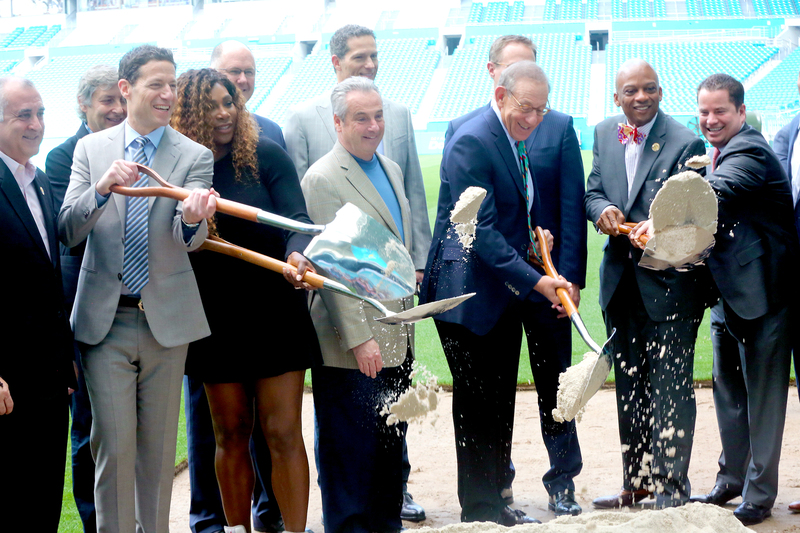 Hard Rock International Chairman and Seminole Gaming CEO Jim Allen participated in the groundbreaking shovel ceremony inside the stadium with Williams, Ross and other dignataries. 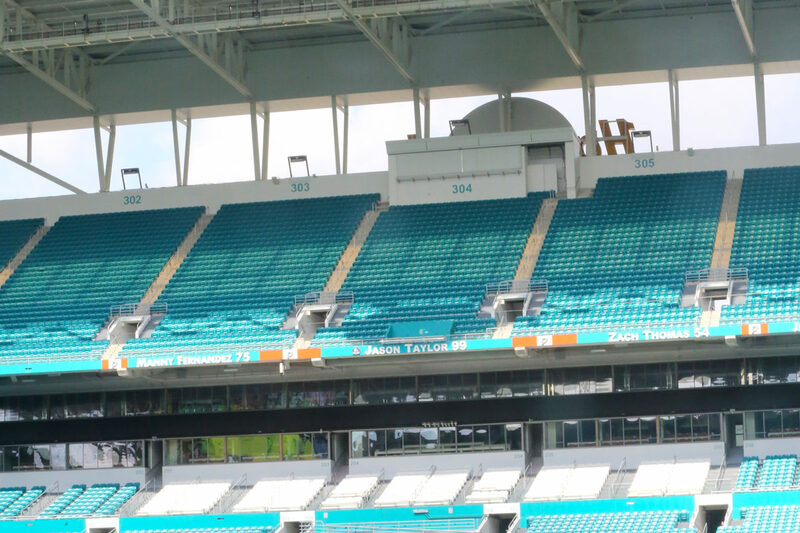 In the summer of 2016, guitars – not shovels – were used in a ceremony to mark the stadium naming rights’ signing agreement between Hard Rock and the Dolphins. Since then, Hard Rock Stadium, with its hundreds of millions of dollars in stadium upgrades on display and the iconic Hard Rock logo splashed on several prominent vantage points, has hosted major events, including Florida State’s thrilling 33-32 win against Michigan in the Orange Bowl, music heavyweights U2, Metallica and Coldplay, with Taylor Swift, Beyonce and Jay-Z on deck for August performances, and, most recently, Peru’s 2-0 victory against Croatia in a matchup of 2018 World Cup teams. The stadium will also host the Super Bowl in 2020. 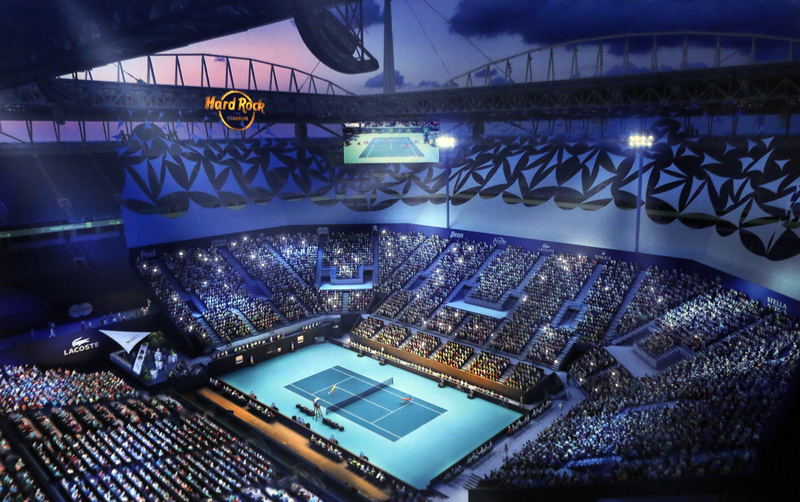 Next spring, Hard Rock Stadium’s entertainment footprint will expand with the arrival of the world’s biggest tennis stars and the international appeal that comes with them.